In today’s world, online privacy is a dwindling privilege as people’s identities and personal information are hijacked and misused more and more frequently. From stealing your personal or financial information to tracking your location and monitoring all your internet activity, there are individuals as well as organizations who would have no issue with prying into your internet activity or personal life. Stealing someone’s personal information is so easy that there are links which, when clicked, gather all your personal information like your name, phone number, address, and device information. This is quite a cause for concern as one can never know how this might be used by the thief. Where hackers look to steal your identity and personal data, government organizations look to monitor your internet activity in order to keep your activity in check in the name of national security. Since nobody would like their activities monitored, let alone their personal information being stolen, anonymous web surfing is essential in today’s world. Anonymous surfing can be achieved by the help of anonymizers, which are relays that connect you to your destined web address. Anonymizers are commonly referred to as web proxies , VPNs or other online anonymity enhancing services. Anonymizers help you hide your identity while on the internet. This is because they act as relays for all the traffic between your system and the internet. Although a tracker cannot simply look at your internet activity, the proxy server can. It is important to check if the proxy server is secure (it should have an HTTPS url). One must also be wary of fake proxy servers which act as centres for collecting users’ personal information. Proxies are generally free to use as they only provide a relay but do not encrypt your online data. 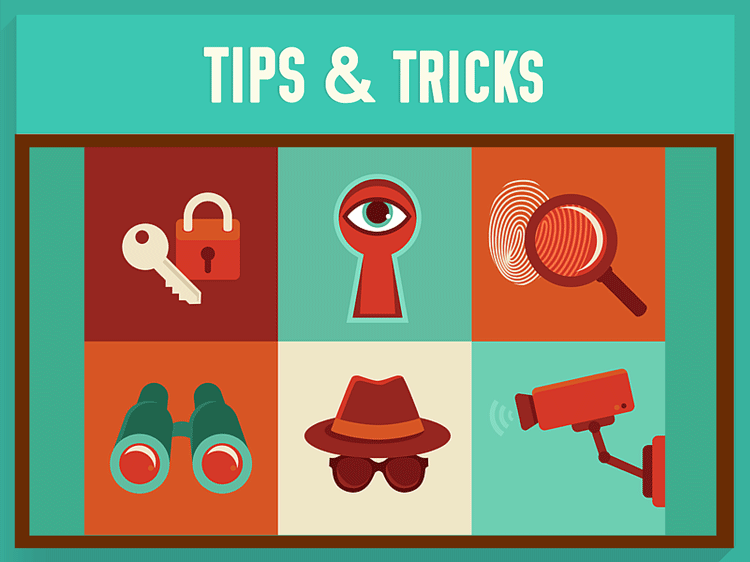 Using a VPN is another method to surf anonymously on the internet. VPNs connect you to the internet through an encrypted tunnel. The IP address visible to others it the address of the VPN server through which you are connected to the internet. They offer another functionality which makes them superior to proxy servers in that they encrypt all the packets exchanged between your system and the computer. So not only do VPNs hide your IP address, they also keep your data safe. A third option to increase one’s privacy online is to use anonymous browsers. Tor Network Is an example of such browser. Tor Network is a privacy network designed to hide information of which computer actually requested the traffic. Routing traffic through different nodes, it makes it difficult to say whether your computer initiated the connection or it may just be acting as a relay, relaying that encrypted traffic to another Tor node. There are many threats to your personal data being exposed while you are surfing on the internet. Your location, identity, personal information, including interests and behaviour patterns can be ‘sniffed’ online. That information can be exploited without your knowledge. Therefore, you are encouraged to use a combination of anonymity services for desired security and privacy level. Online privacy – an essential ingredient to internet freedom.